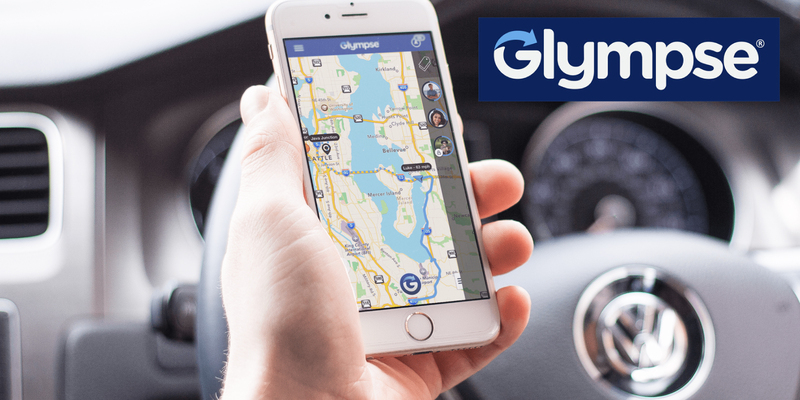 Glympse is a location-sharing application provider that answers the perennial question “Where are you?” for the people who matter. Consumers and business users frequently need to inform others of their departure, transit status, and projected arrivals. For a limited amount of time, Glympse “senders” notify selected contacts of their travel and location status. This alleviates the senders of the burden of extra calls, SMS, emails, or IM. Glympse communicates a sender’s transit status to others via a URL that is active for a prearranged period. As an open service, Glympse wants to ensure that its users can share their location with anyone they want without worrying about how the recipient will view their location. Given the wide variety of mobile and desktop devices and capabilities, rendering a positive web-based viewing experience for the Glympse recipient can present challenges. Delivering a high-quality user experience is a core value for Glympse, so they want to tailor the information and page layout of the screen based on the device and browser capabilities. For example, viewing on a tablet will deliver a different layout than on a small screened device, but both devices can successfully view a received Glympse using the same URL. Glympse selected ScientiaMobile’s WURFL OnSite solution to ensure they have the latest list of devices and device capabilities, enabling them to deliver an optimal web experience for viewers. The Glympse server keeps a locally cached version of the ScientiaMobile WURFL Device Description Repository (DDR) and periodically updates the cache to ensure access to the latest device information available. When a Glympse user shares their location with someone, Glympse sends a URL to the designated recipients via SMS or email. When a recipient clicks on the URL, his or her device sends an HTTP request to the Glympse server. Using the .NET API , the Glympse server references its locally stored cache of the DDR to request key browser and device capabilities for the recipient’s device. After receiving the selected capabilities, the Glympse server determines the appropriate html and CSS for the viewer’s device. Because of WURFL’s deep information about a device’s browser, screen characteristics and other capabilities, Glympse can be confident that the information sent back to the device will be presented in an expected and high quality manner. A critical part of Glympse’s strategy is that it does not depend on recipients downloading and installing the Glympse application. Recipients can view a Glympse map on virtually any web-enabled device with the Glympse server rendering map, speed, and orientation updates as necessary for the sender/traveler. By leveraging the capabilities of ScientiaMobile’s WURFL, Glympse has ensured that a great Glympse experience is possible across all devices.